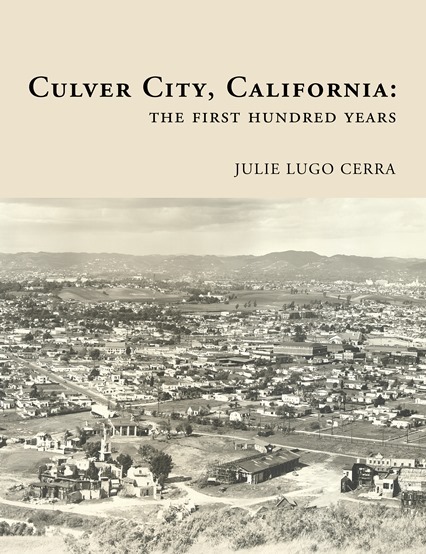 Written by city historian Julie Lugo Cerra and published by the Culver City Chamber of Commerce, this is a beautiful coffee table book to celebrate our city’s centennial with its rich history. 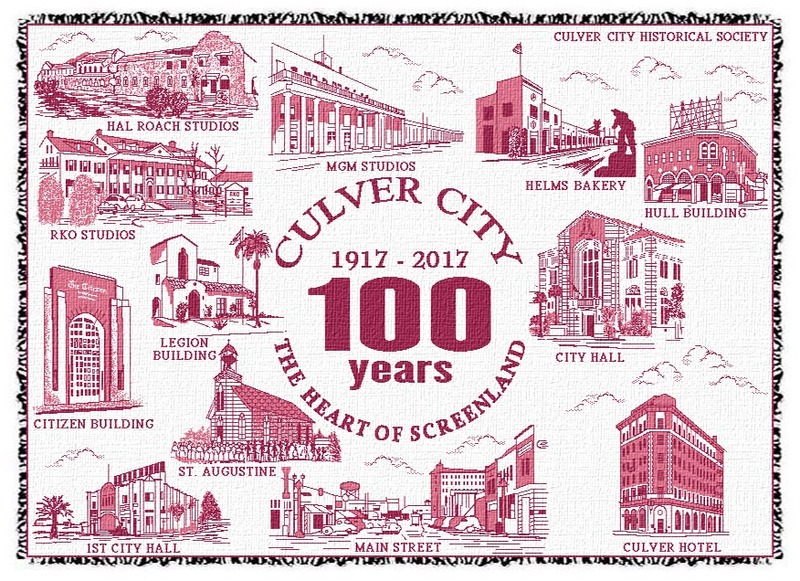 This price includes sales tax and handling. 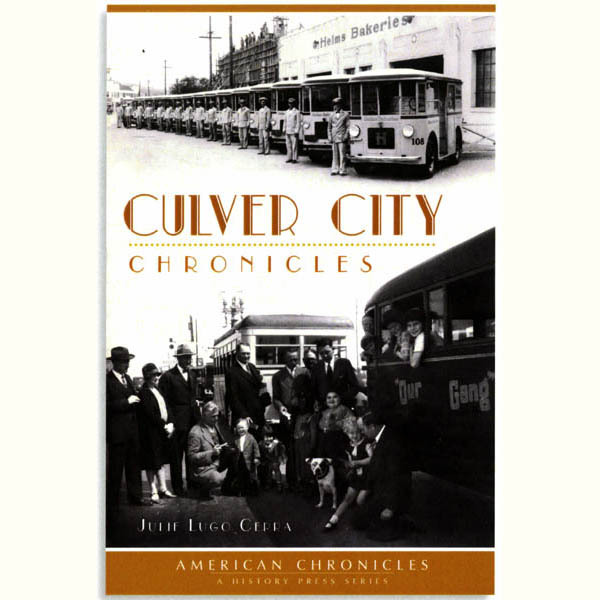 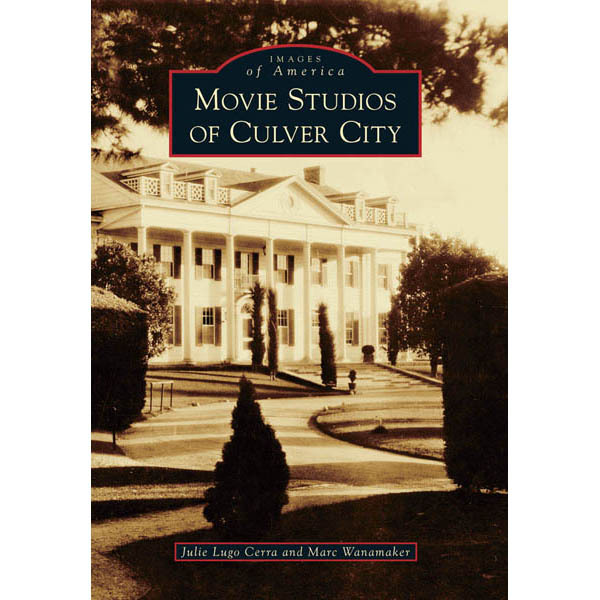 If you do not require your book to be mailed (we are selling just the book for $55, including sales tax), please contact info@culvercityhistoricalsociety.org to arrange purchase and pick-up during open hours.